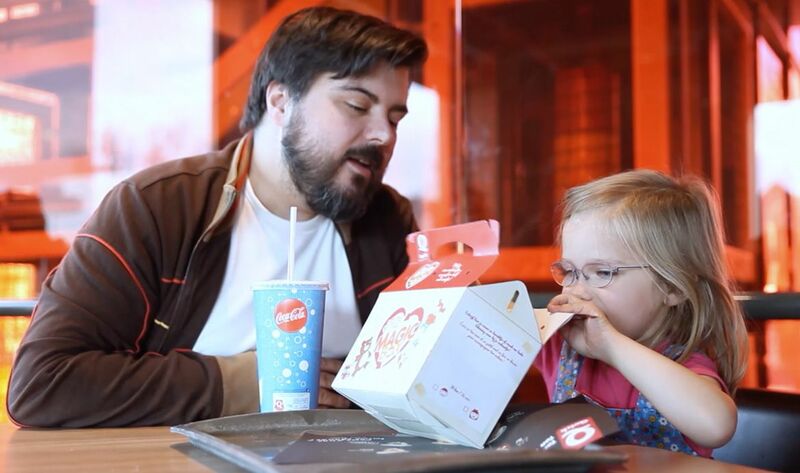 Everybody knows the Magic Box, Quick's iconic children’s menu box (equivalent of McDonald's Happy Meal). Kids love it because there’s always a free gift inside. But what if during the holidays, the Magic Box wasn’t only about ‘getting’, but also about ‘giving’. Especially since in Belgium 1 out of 5 children lives in poverty, which often means: no gifts during Easter or Christmas. So we transformed the Magic Box into a magical tool for children to give something back. Children were invited to pick out a toy at home and bring it to Quick. Once their Magic Box was empty, they only had to put the toy they brought inside, and leave a note or drawing. This way, transforming the box into a present for a child in need. 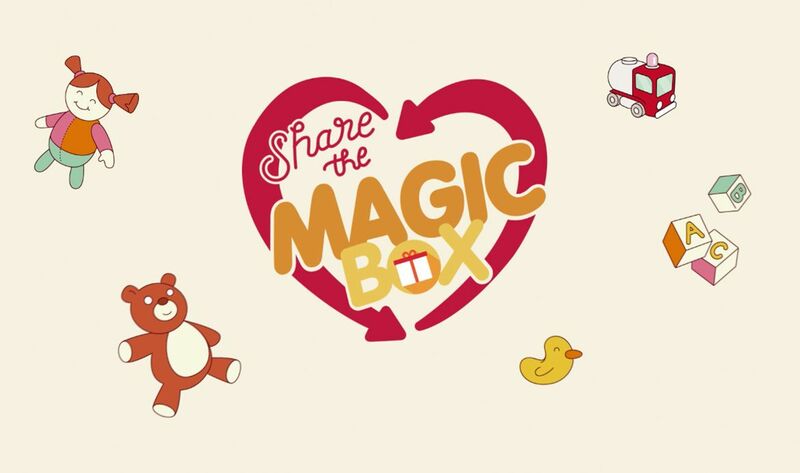 Share the Magic Box is a program running in ALL Quick restaurants during festivities in collaboration with the Belgian Salvation Army.